Five Mountain Ranges… One Bull. 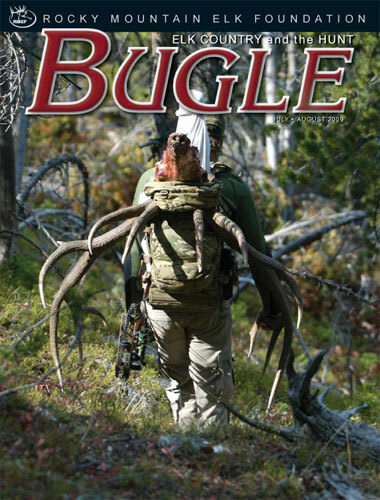 This essay appears with permission from the RMEF in its entirety and as originally published in the July/August 2009 issue of Bugle Magazine. Please become a member of the Rocky Mountain Elk Foundation. Help protect the wild places where free ranging wild elk call home. Learn more at http://www.rmef.org/.